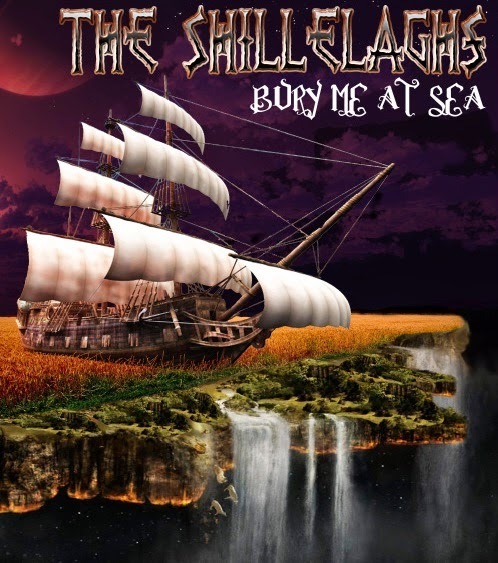 The Shillelaghs "Bury Me at Sea"
Obviously, The Shillelaghs have grown up as a band. Maybe the sound is just a little bit less aggressive than on “Wastedly”. But this is not bad, since the angst and the angry vocals are still there (Dave vocals sound like an angrier Mark Chadwick from the Levellers) and they have stretched the boundaries of their musical approach. I’d divide the songs into different groups. First of all, the most aggressive numbers such as the opener “Shillelagh Justice”, “Bury Me at Sea” and “Against the Wall”. These are classic Shillelaghs Celtic punk numbers. The second group would be the “catchy” songs: the hypnotic number “These Days” whose original version can be found on “Wastedly”; “Dust” with its woah chorus and its festive sound; “Bandits We”, a song with an intro that reminds me of The Whisky Priests “The Rising of the North” (in fact I thought that this track was an instrumental, but after one minute and a half Dave began to sing this amazing Celtic punk anthem); and “Too Drunk Too Stupid”, another whiskey-fuelled awesome number. Finally, the ballads: “Dark the Days”, a beautiful number with boy and girl vocals and a great mandolin solo at the end of the song; “Better to Bleed” which sounds like a slower version of the Roughneck Riot, and “Homeward Bound”, the dancing number on the album. Congrats to the band for including only one standard, “Drunken Sailor” featuring “Donald were’s Your Trousers”. 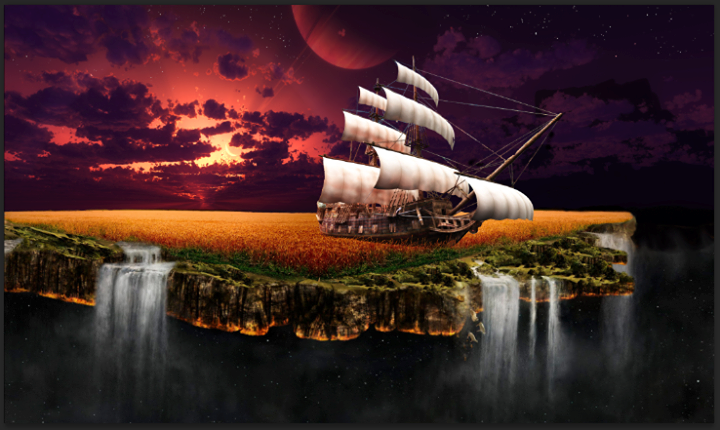 “Bury Me at Sea” has been recorded and engineered by Kirill Telichev at The Sound Priory in Calgary, and produced by both Kirill Telichev and Dave Anderson. The album artwork has been designed by Chris Stout. The Shillelaghs hail from Alberta and therefore they have a distinctive sound that differs from those of the bands from Ontario, Quebec or the Maritimes. They are a hard working band and, instead of disbanding, they have waited till they’ve been able to release a well-balanced Celtic punk album. Now the fans should support them and buy this fantastic album. Thank you Shillelaghs members, the Celtic punk scene needs bands like yours.